The Tomintoul-Glenlivet Distillery is a distillery in Ballindalloch, in the Speyside region of Scotland, producing malt whisky for blends and bottled as single malts.  The distillery was founded in 1964 by the Glasgow whisky traders Hey & Macleod and W. and S. Strong, which set up a working company, Tomintoul Distillery Ltd. Production, to manage the distillery At its founding the distillery had one wash still and one spirit still. The distillery was bought by Scottish and Universal Investment Trust in 1973 which doubled the production capacity by placing an extra pair of steam heated stills in the next year. That year, the distilleries 10 year anniversary, they also released the first bottling of their malt. Scottish and Universal was sold on to Whyte & Mackay (which was owned by Brent Walker) in 1989. Whyte & Mackay itself was bought by American Brands in 1990, and in the same year, Tomintoul started selling a 12-year-old bottling of its malt in a distinctively styled bottle. The distillery itself was sold off to Angus Dundee in 2000, and under their management, the official bottling became the 10-year-old malt, sold in more conventional bottles. The official bottling portfolio expanded in the next years, with a 16-year-old malt in 2003 and a 27-year-old malt in 2004. A year later in 2005 a 1991 peaty vintage was released under the name 'Old Ballantruan', bottled at 50% ABV, followed by 12 year old finished on Oloroso butts, a vatting of unpeated and peated Tomintoul malts under the name 'Peaty Tang', and a 1976 vintage, all released around 2008.